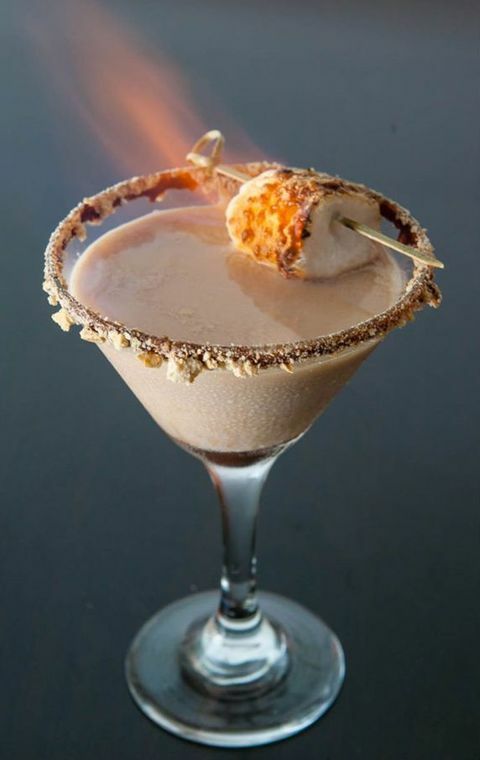 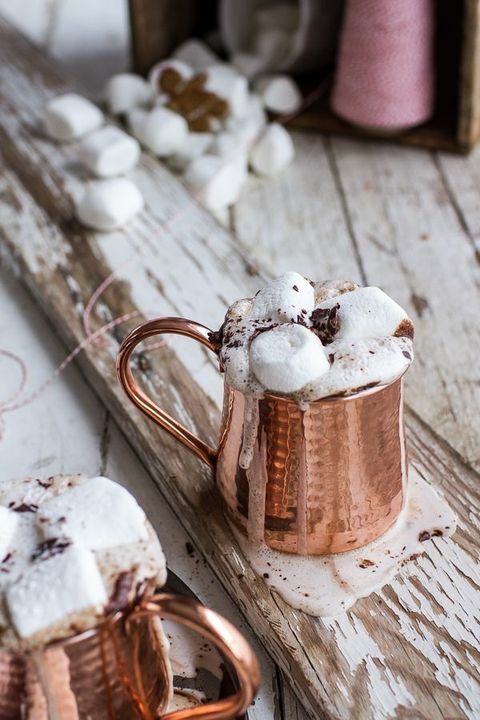 Hot chocolate with marshmallows is right what we need on these chilly or cold days. 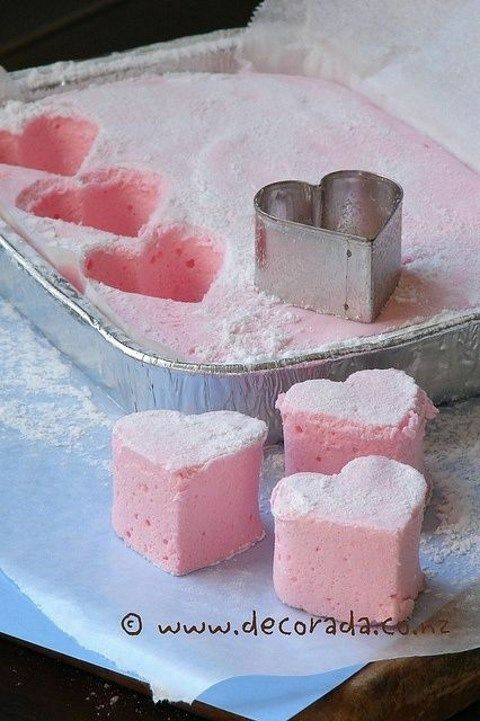 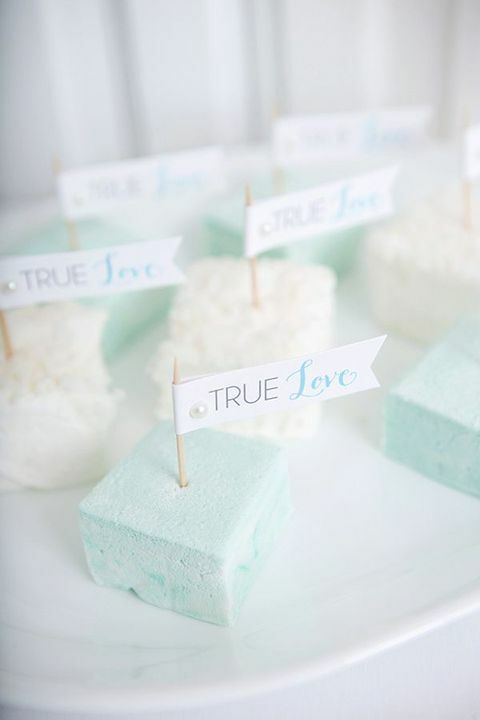 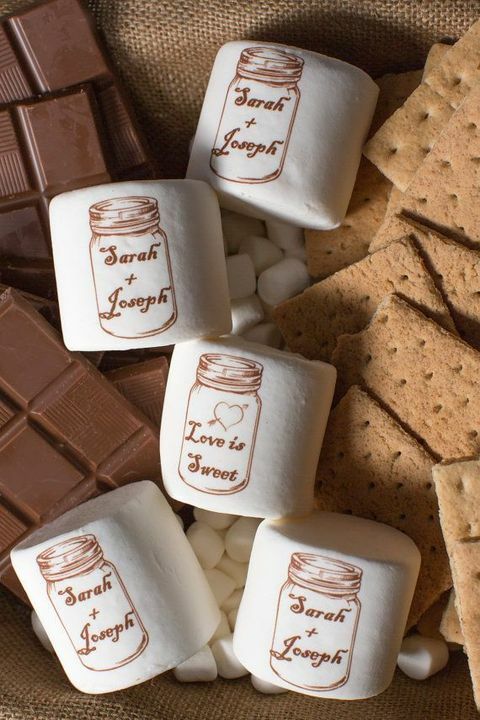 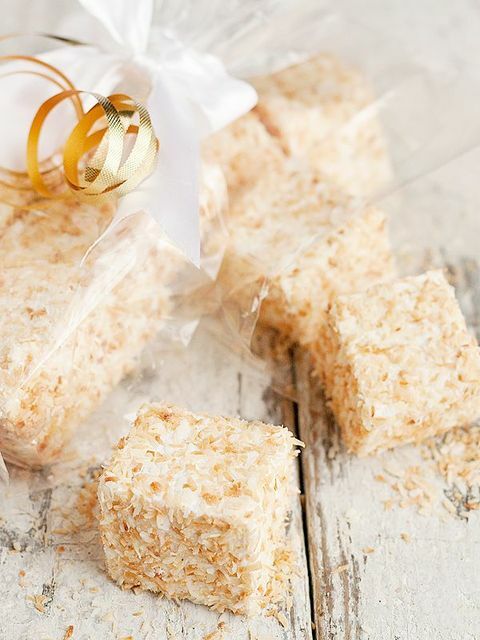 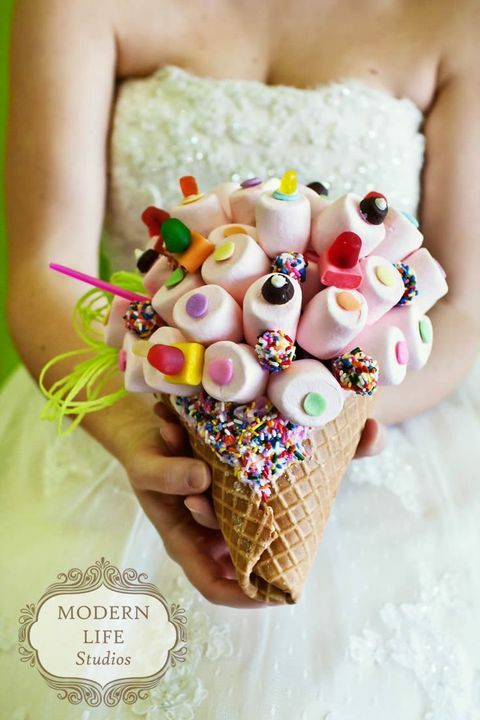 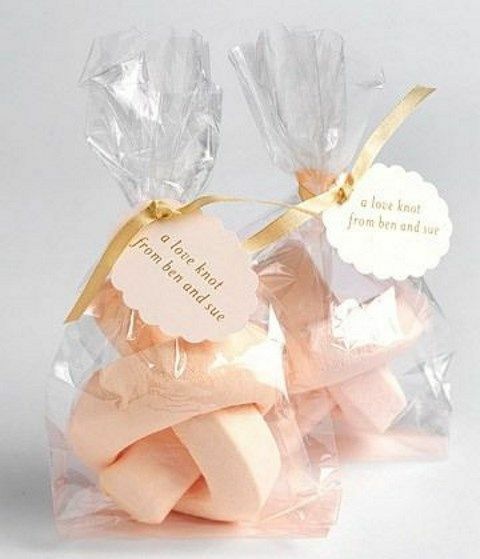 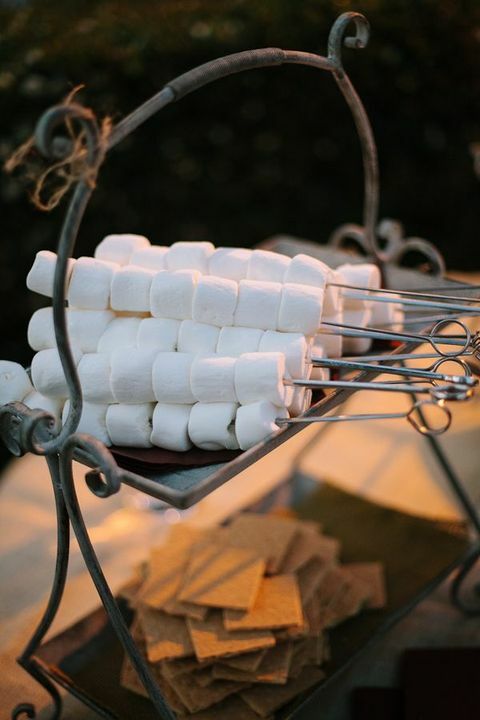 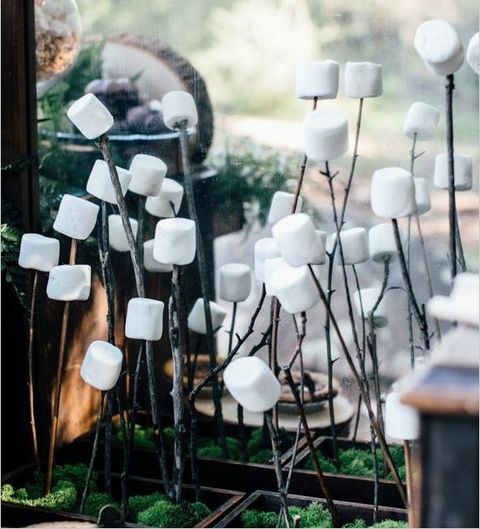 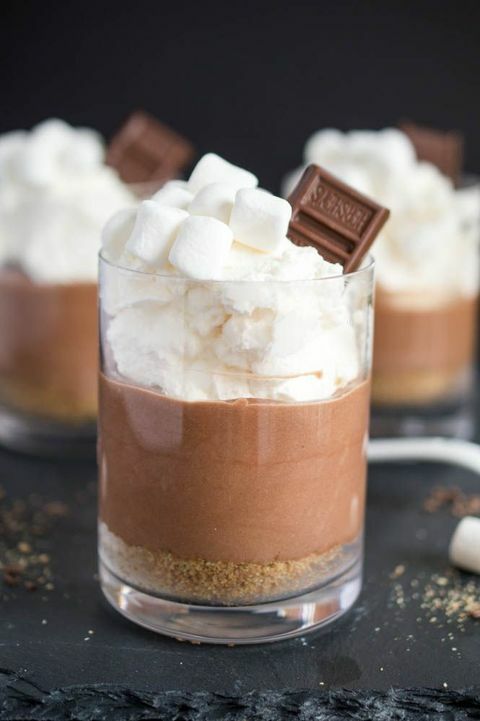 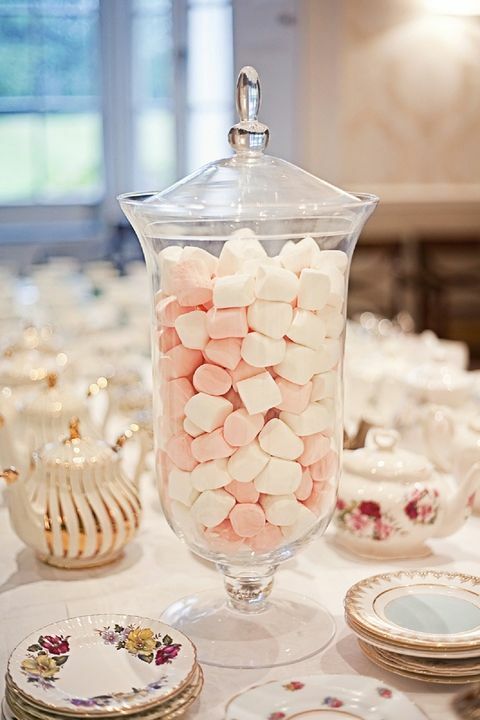 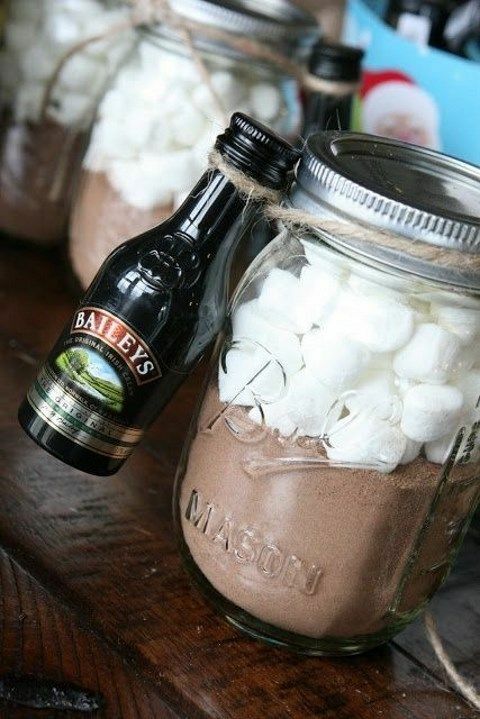 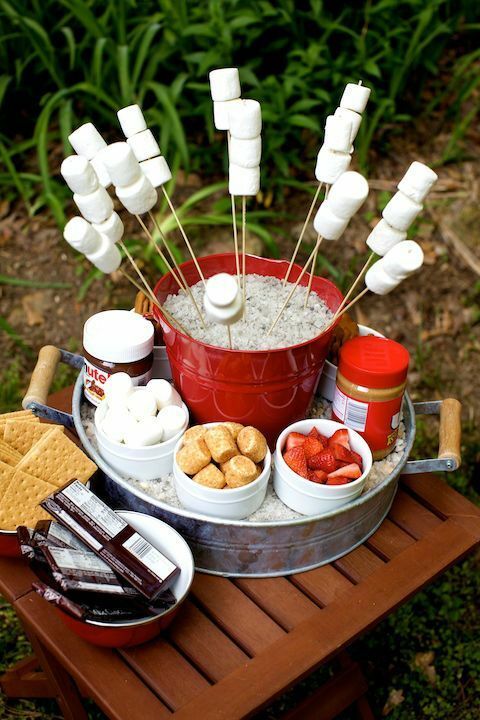 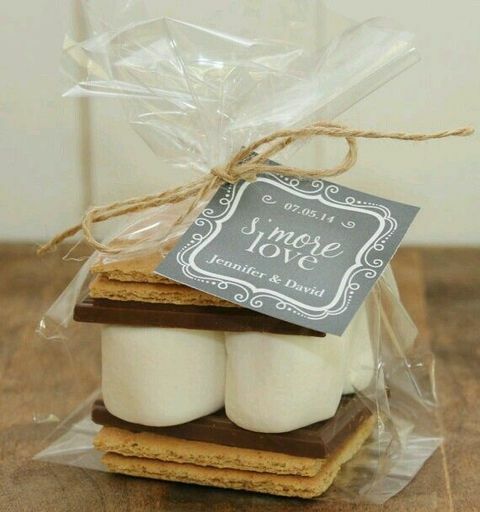 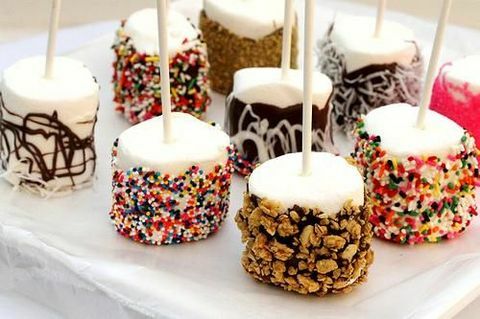 Marshmallows can be a fantastic treat at any time including your big day or engagement – you can display them on your dessert table, pack and give as favors or even create a whole s’mores bar. 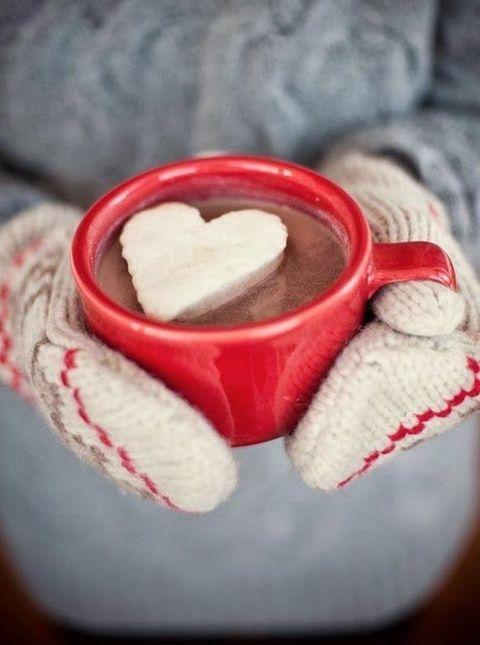 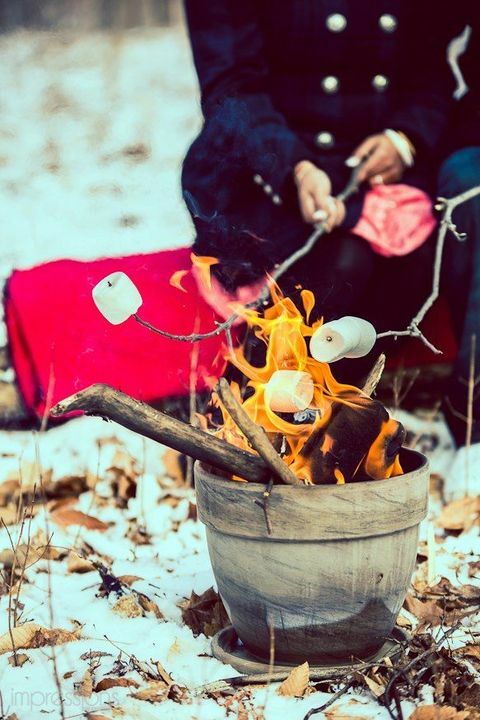 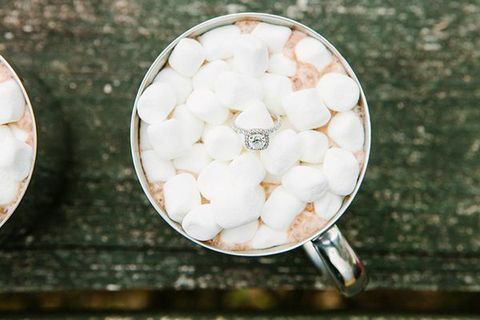 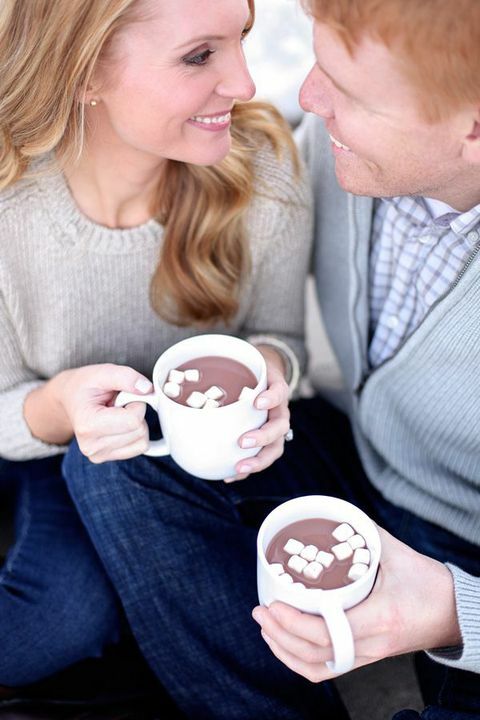 Your guests will be happy to have a hot cocoa mug with marshmallows, especially if it’s cold outside and you are taking pics. 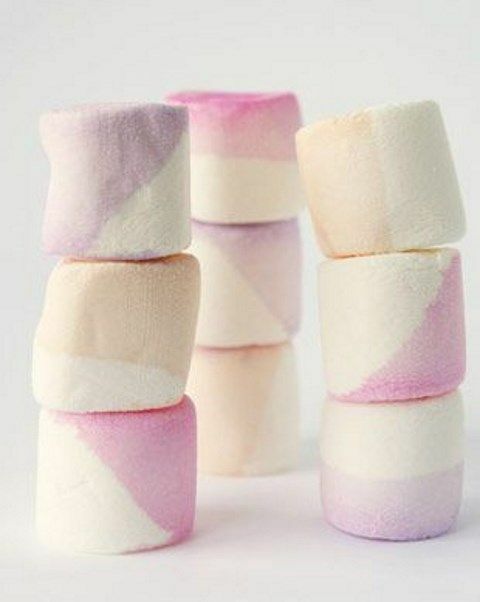 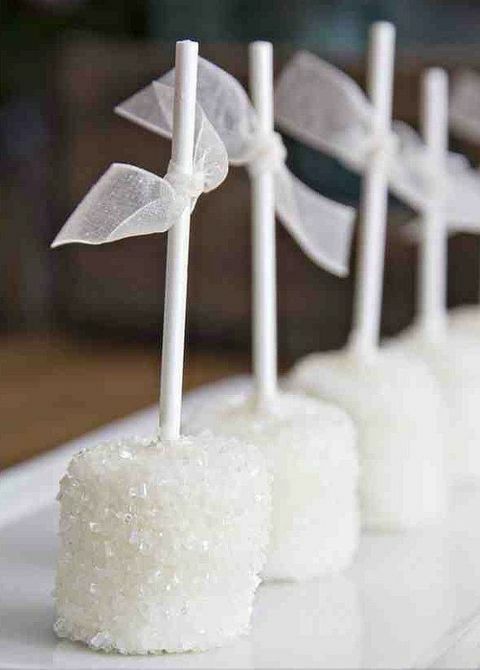 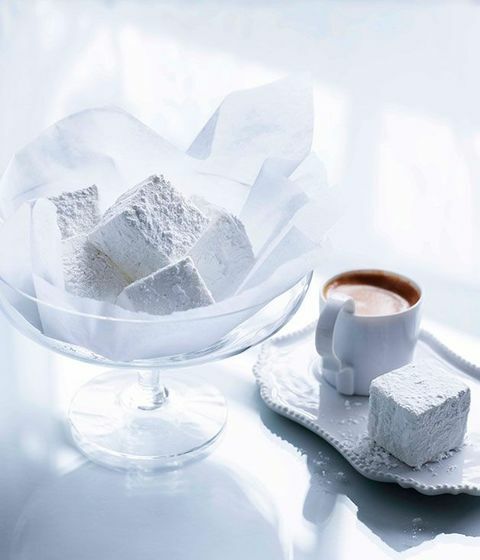 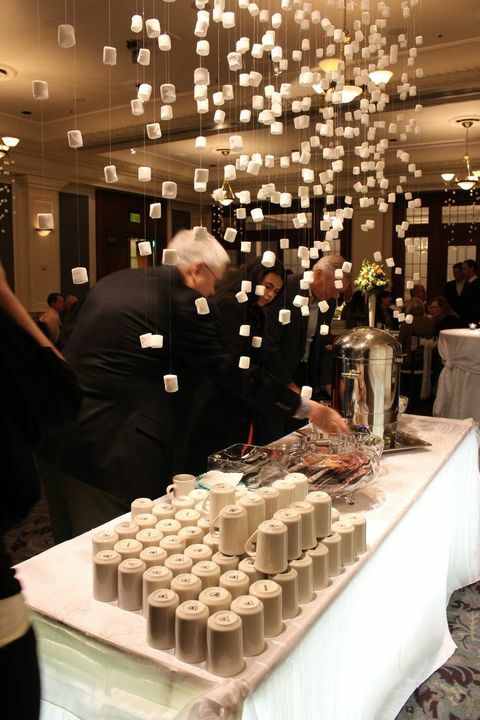 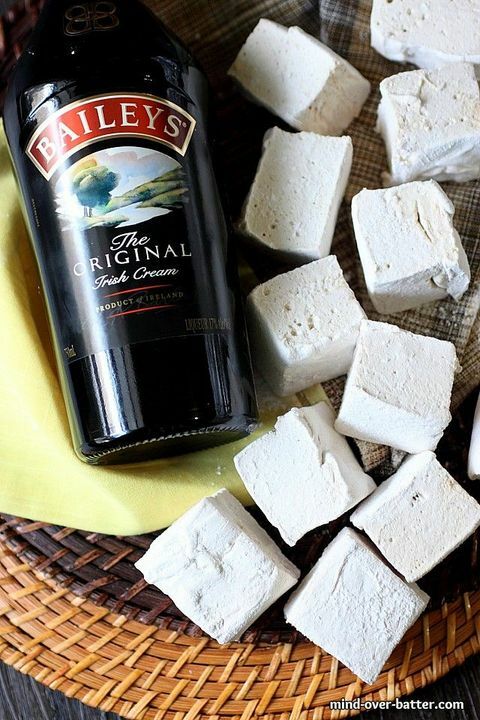 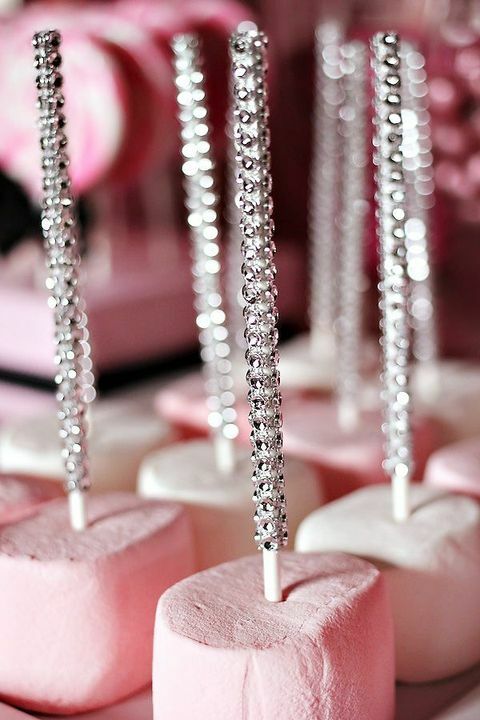 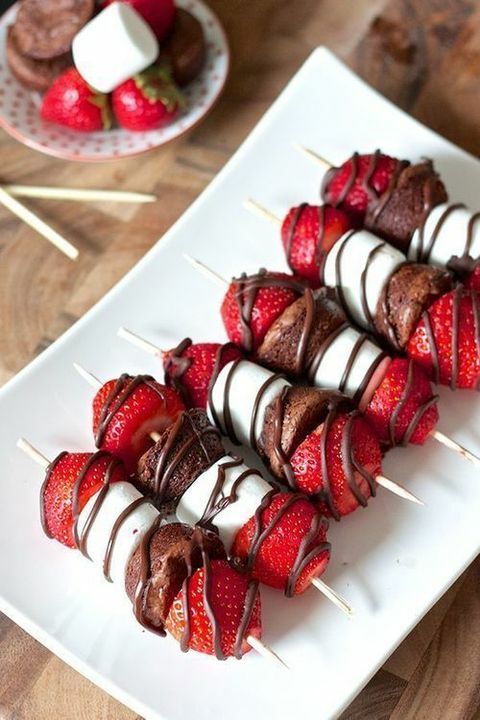 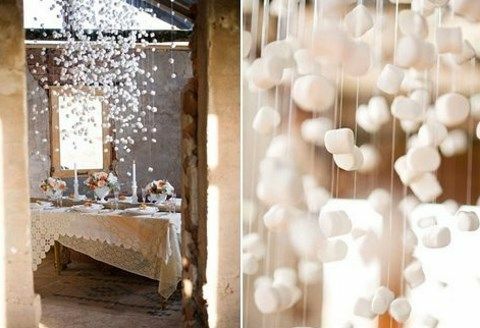 Marshmallows can be also great for décor – hang them on wires for a backdrop! 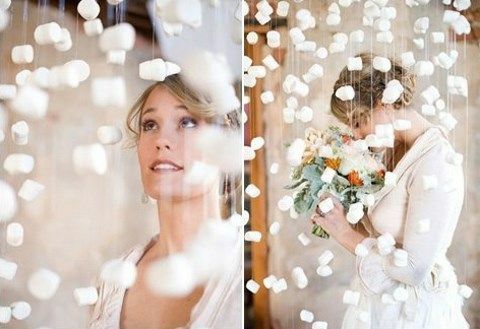 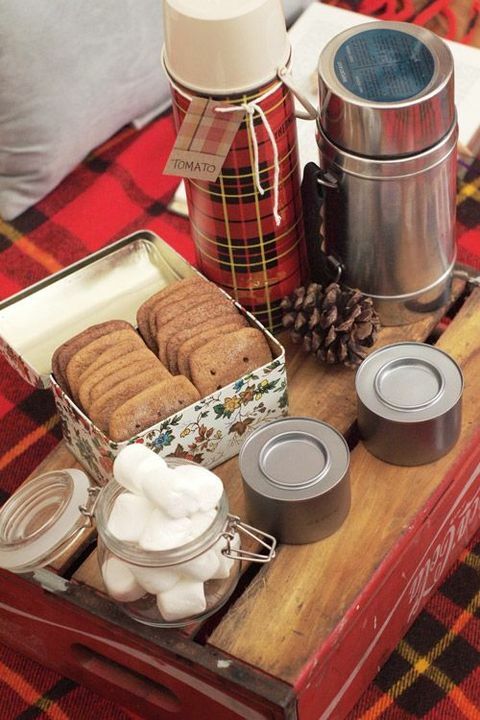 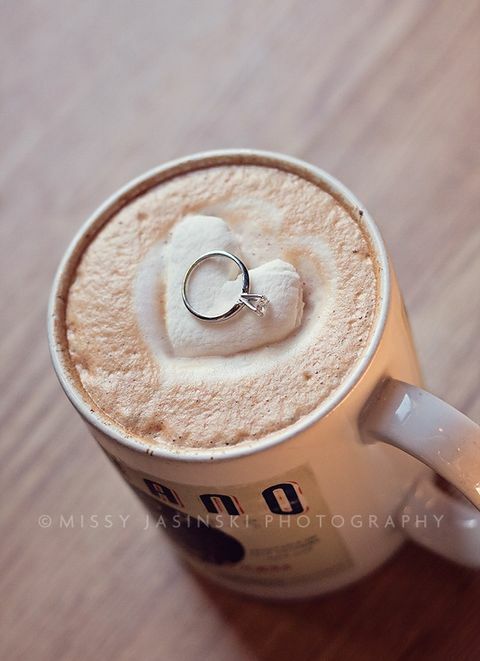 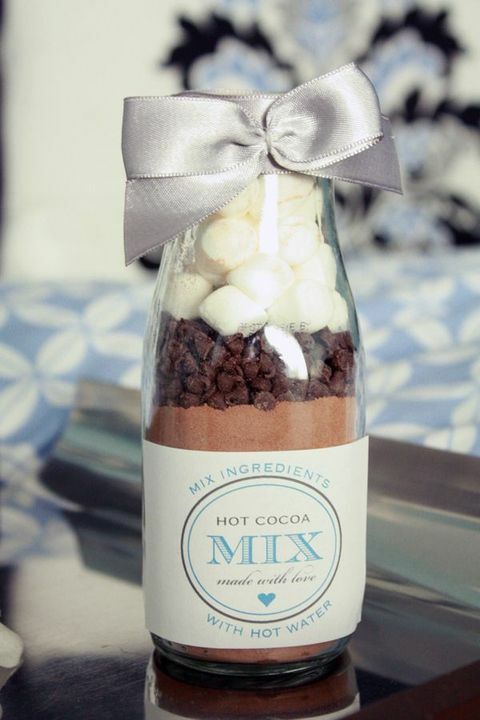 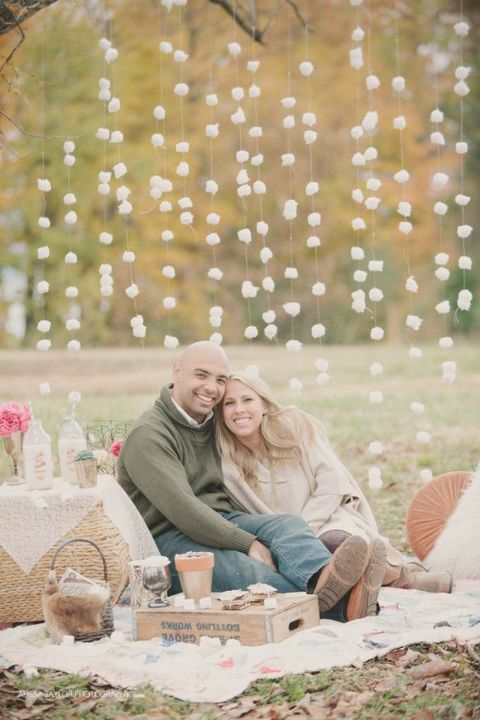 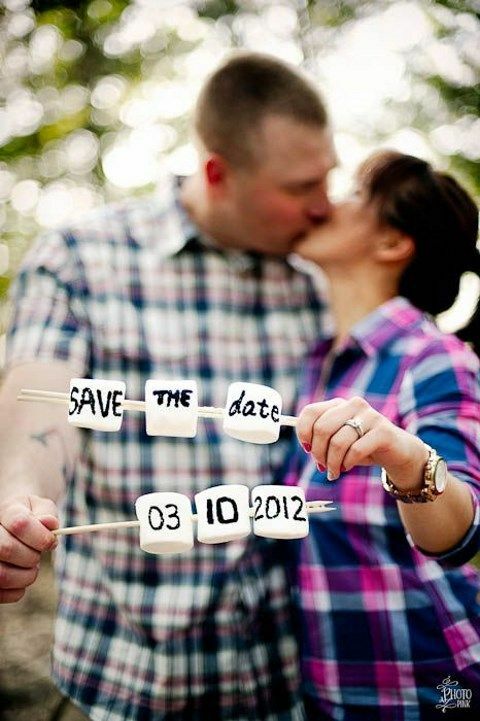 Get more creative ideas below and keep your big day cozy! 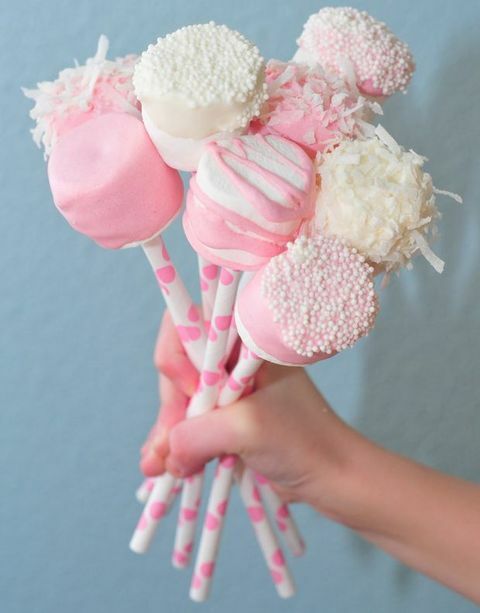 Hello, i think that i noticed you visited my blog thus i got here to “return the favor”.I’m attempting to in finding issues to improve my web site!I assume its good enough to use some of your ideas!! 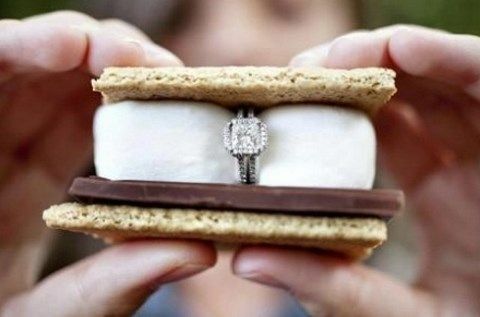 Hi, I do believe this is a great web site. 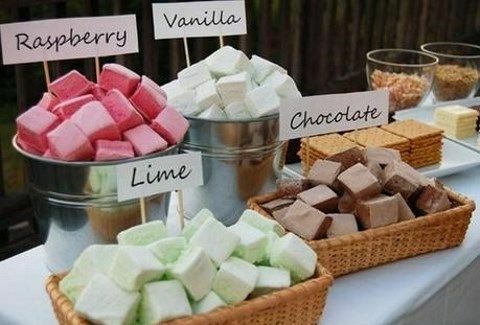 I stumbledupon it 😉 I’m going to come back yet again since I saved as a favorite it. 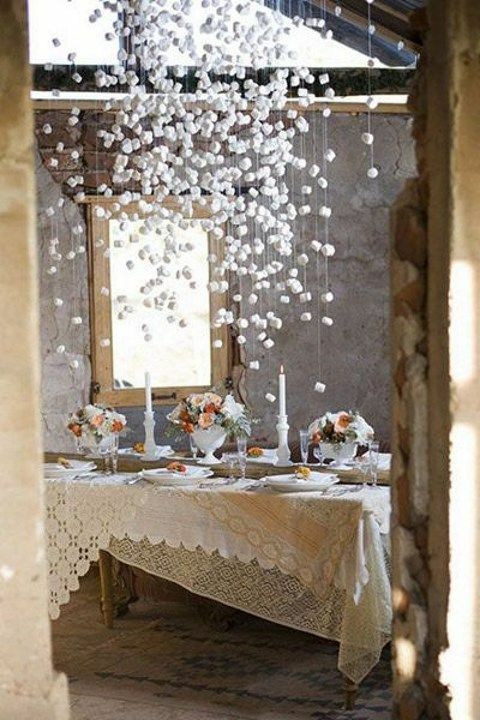 Money and freedom is the greatest way to change, may you be rich and continue to help other people.